"NO." t-shirt. 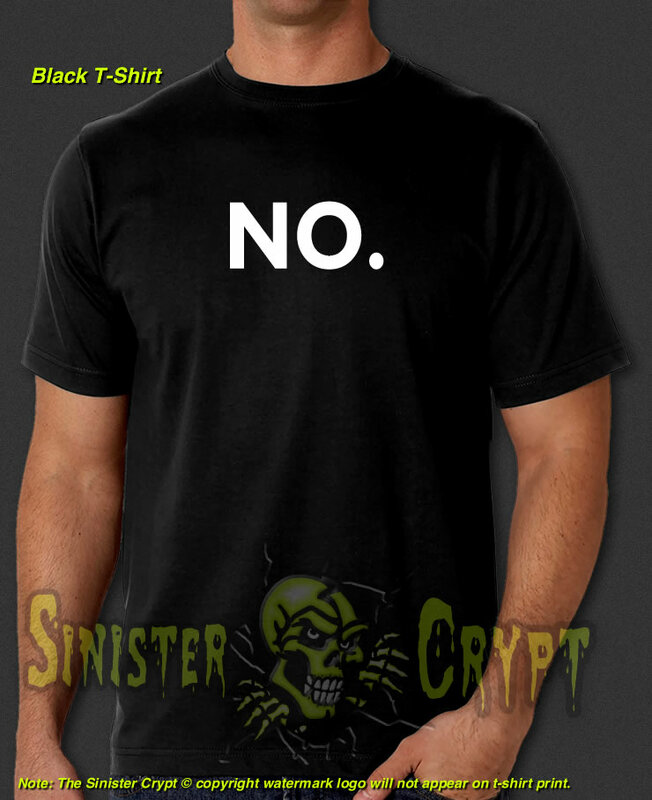 This t-shirt was featured in season 4 episode 1 of "The IT Crowd" where Roy is seen wearing a NO. t-shirt after feeling down about his recent breakup. Makes a great gift!